Join me in welcoming Leslie Rottner to our creative community! 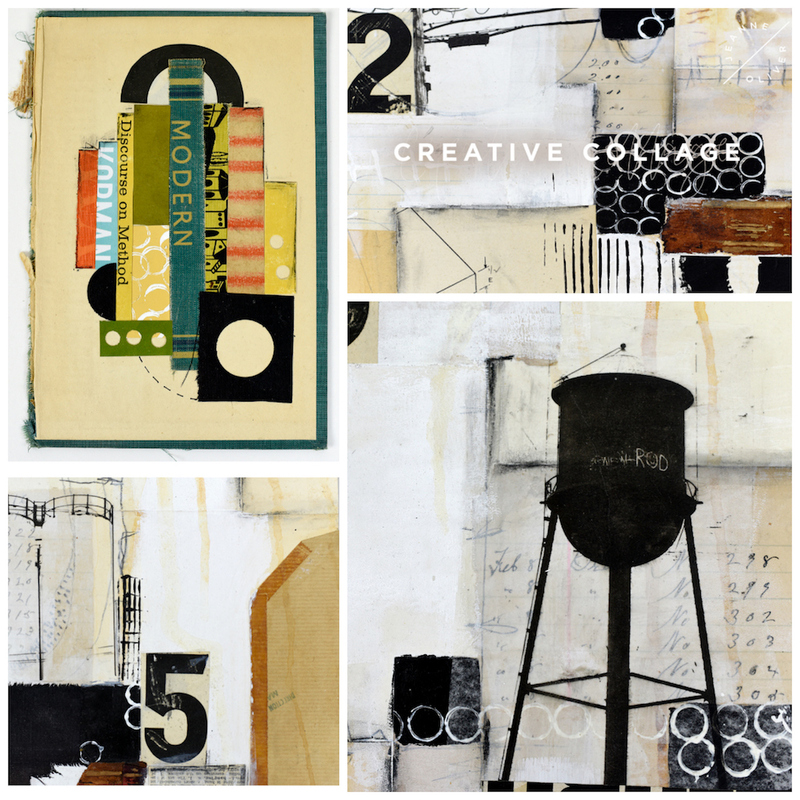 Leslie’s course, Creative Collage, is live Tuesday, September 25th. 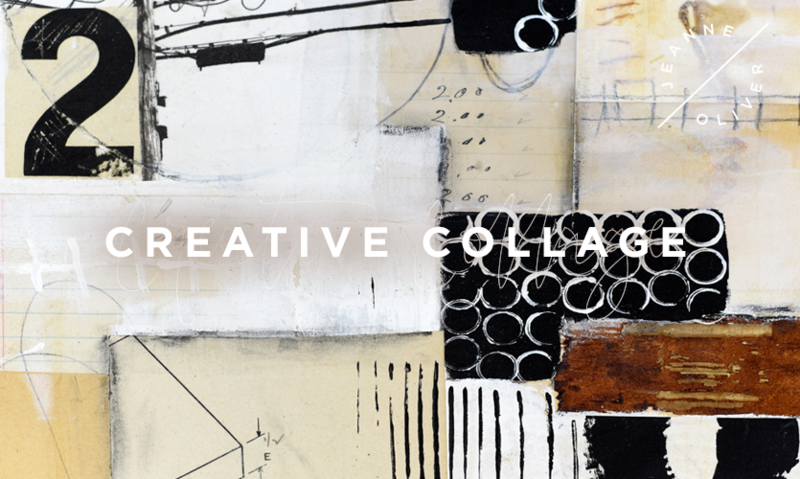 Don’t miss experiencing the course Creative Collage live with Leslie Rottner! 3.75+ hours of course content, lifetime* access $48.